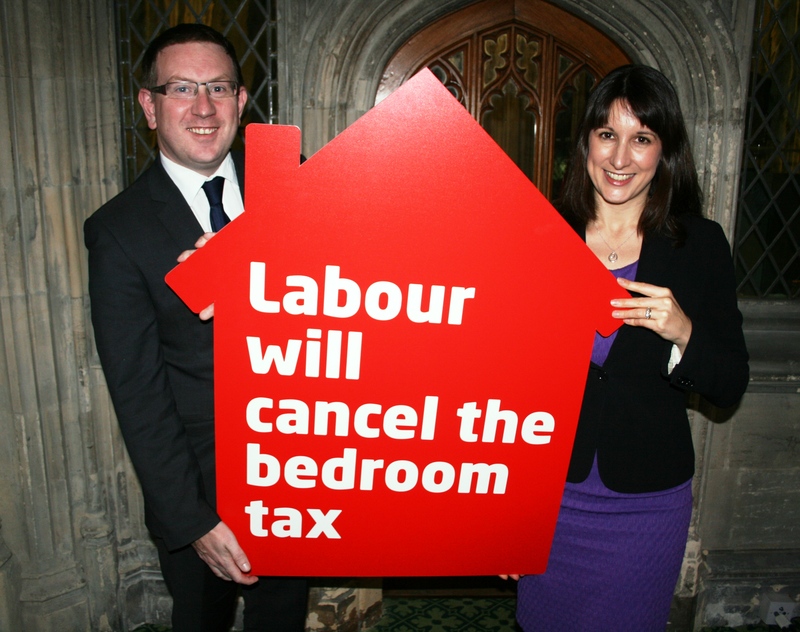 Andrew Gwynne MP will vote today to abolish this unjust and unworkable bedroom tax being imposed by this Tory-led government, saying that the people affected by this tax simply can’t wait until 2015 for this to be repealed. The Bedroom Tax hits over 400,000 disabled people nationwide, and around 1,292 people in the Denton and Reddish constituency alone. For the vast majority of those affected, there is nowhere smaller to move to, hitting vulnerable people with an average bill of £720 a year through no fault of their own. Instead of reducing the housing benefit bill, there is now a real risk the Bedroom Tax will cost more than it saves. “The Bedroom Tax is leaving families up and down this country with nowhere to go and on the edge of spiralling debt. These people simply can’t wait until the next Labour government in 2015 for it to be repealed. They need it repealed now. “That is why I am proud to say I will vote with our Shadow Work & Pensions Secretary, Rachel Reeves and other colleagues today to do just that. tackling disguised employment in the construction industry. “The people of Tameside and Stockport can see what this Tory-led government’s policy is doing; and it’s doing it to the wrong group of people. At the same time as cutting taxes for the wealthiest, they are penalising disabled people and their loved ones that work so hard caring for them.